Alcohol irritates all the soft tissue in the mouth and decreases the amount of natural saliva. In terms of the tissue, the skin of the mouth is very delicate and the alcohol is corrosive to the gums, cheeks and skin. It can affect the way the tissue cells divide, which is why people who drink heavily have a greater chance of getting mouth or throat cancer. Gum disease causes teeth to get loose within the gum. The gum erodes and can no longer support the teeth. Drinking causes dry mouth. Saliva is a natural healing property that helps to fight bacteria. When the mouth is dry, bacteria grows, which breaks down the gums, and jeopardizes the teeth. Alcohol causes irritation to the gum tissue. Those individuals who are involved in substance abuse tend to have poor dental hygiene habits. This makes them far more prone to such problems. Heavy drinkers tend to eat poorly, and this leads to nutritional deficiencies which opens the door for all types of disease to arise. These deficiencies in diet can also lower the effectiveness of the immune system and increase the likelihood of developing gum disease. Alcohol is often used in chemistry as a drying agent, and it does the same for your mouth when you consume alcoholic beverages. In addition to reducing saliva, it also creates a more acidic environment in your mouth, which can soften enamel. Add to that the high sugar level in many types of alcohol, especially sweet liqueurs, and it’s easy to see why alcohol can damage your teeth. Alcohol, even just a glass of wine, is also acidic and can erode the teeth. 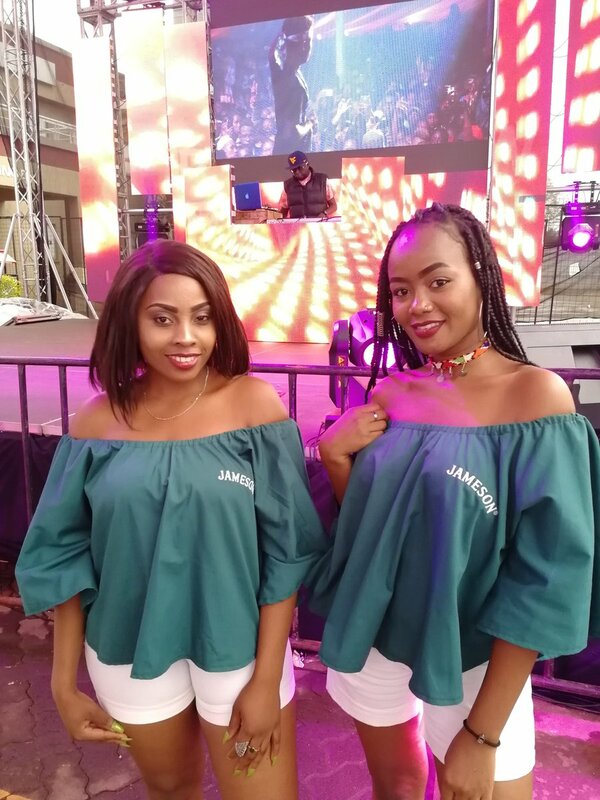 Absolut/Pernod Ricard selling 40% alcohol. Next week, we’re honouring those who have made a significant impact to our LGTBQ community. 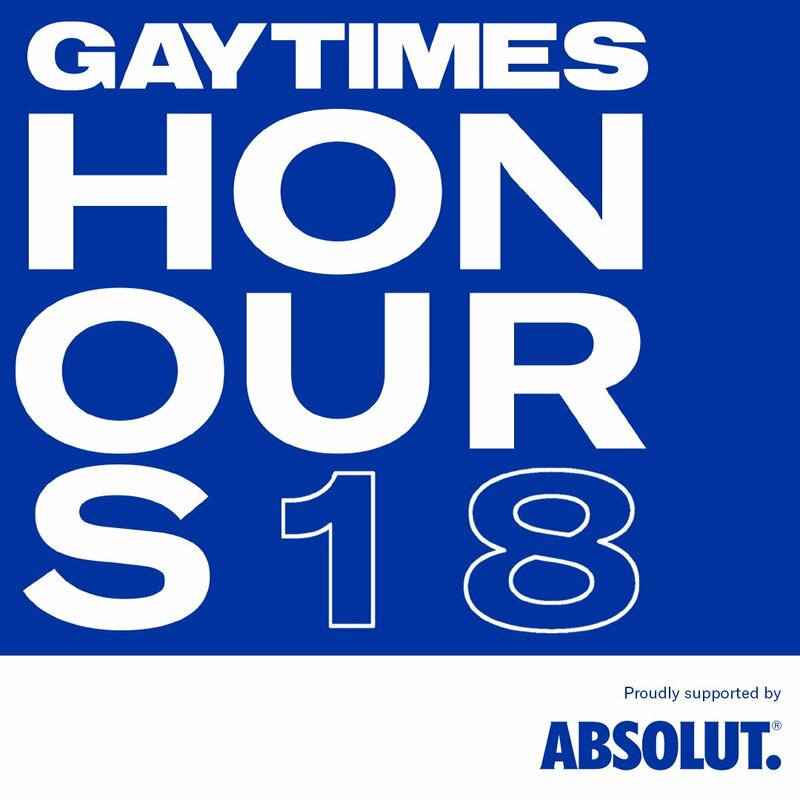 We are thrilled to announce that #GayTimesHonours will be partnered with @absolutvodka who aim to be at the centre of celebrations by creating a sociable and inclusive environment. 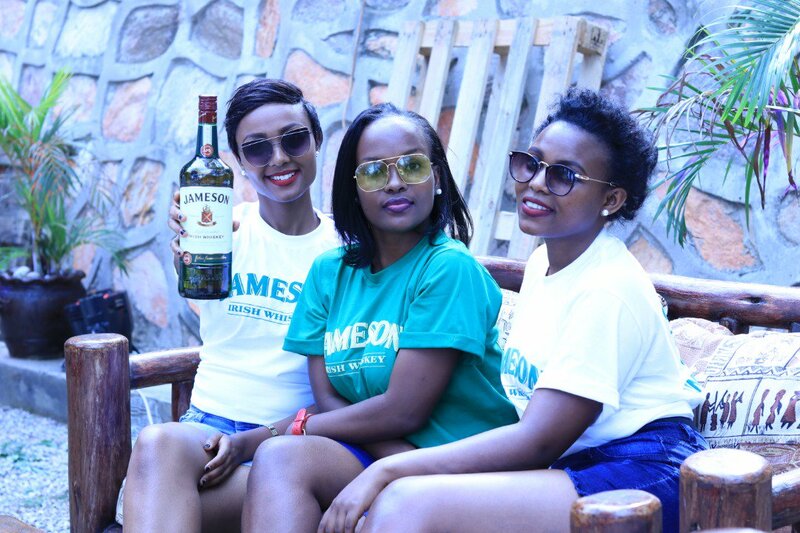 Jameson selling bottles of whiskey exploiting women.